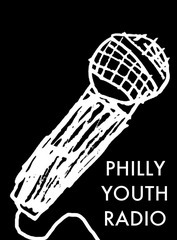 Philly Youth Radio was founded in 2011 in response to the alarming level of violence and bullying experienced by youth in Philadelphia. Through intensive radio production workshops and individual sessions, Philly Youth Radio provides young people with the tools and training to create their own radio stories, and the opportunity to share them on a larger stage. The project’s hope is that these radio stories will promote intercultural, intergenerational dialogue, as well as better understanidng about young people's lives and contributions. A series of stories that explore love and relationships in the lives of young people who are taking their first steps in this arena. On an average day in Philadelphia's public schools in 2010, 25 students, teachers, or other staff members were beaten, robbed, sexually assaulted, or victims of other violent crimes. Philly Youth Radio's "Students of Violence" explores the lives and stories behind alarming statistics like this - from the perspectives of those who are most affected by school violence and bullying. 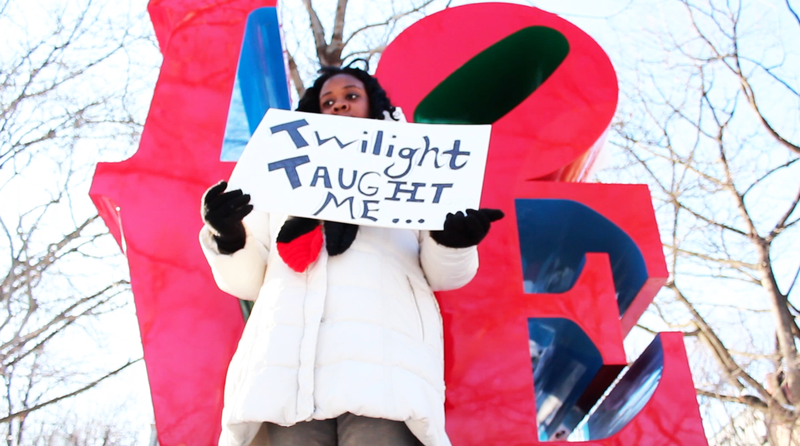 The series includes four compelling commentaries about the violence that has changed the lives of young people in Philadelphia. A series of audio visual stories that explore the hidden safe places we go to recharge and fight to protect. Thien To is a senior at South Philadelphia High. She’s been struggling to hold on to her sanctuary and become the big sister she wants to be.